Her first book, “Lina,” came out in 2009 and was one of the recipients of the Cultural Action Grant in the Graphic Novel category, awarded by the State Secretary of Culture in São Paulo. 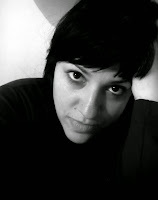 In 2011, she published her second book, Vermelho, Vivo [Red, Live], which also received the Cultural Action Grant. 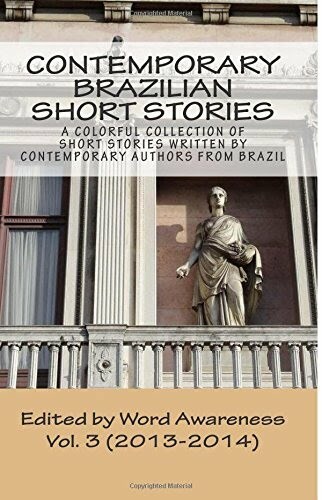 Her latest book, Roteiros para uma vida curta [Scripts for a Short Life] received an honorable mention at the 2014 SESC Literary Awards.